● Recently completing the global rollout of a new and enhanced version of our EdgePrism OS software that has been tuned to maximize the performance of Limelight’s server hardware, global network, and EdgePrism application suite. This upgrade provides breakthrough improvements to delivery performance, even over congested or changing network conditions. Content can now be downloaded faster, and viewers can stream videos at higher quality while experiencing fewer rebuffers. Customer-provided real-world data shows a greater than 19% reduction in video sessions experiencing rebuffers. ● Enhancing our rules-based Domain Name System (DNS), which now features intelligent Points-of-Presence (PoP) and server selection with real time decision-making that uses a constantly updated map of the internet to ensure optimal performance and throughput for each customer request. ● Upgrading our edge servers to the latest high-density servers with solid state drives. These new faster servers have allowed us to increase edge server capacity by 70% while using fewer servers. The reduction in power consumption has resulted in a 10% reduction in power costs and reduced carbon footprint by nearly 1,600 metric tons of carbon dioxide. ● Expanding our global egress capacity this year by more than 40% by adding 9 new PoPs and completing full upgrades of 20 additional PoPs to support growing global demand. 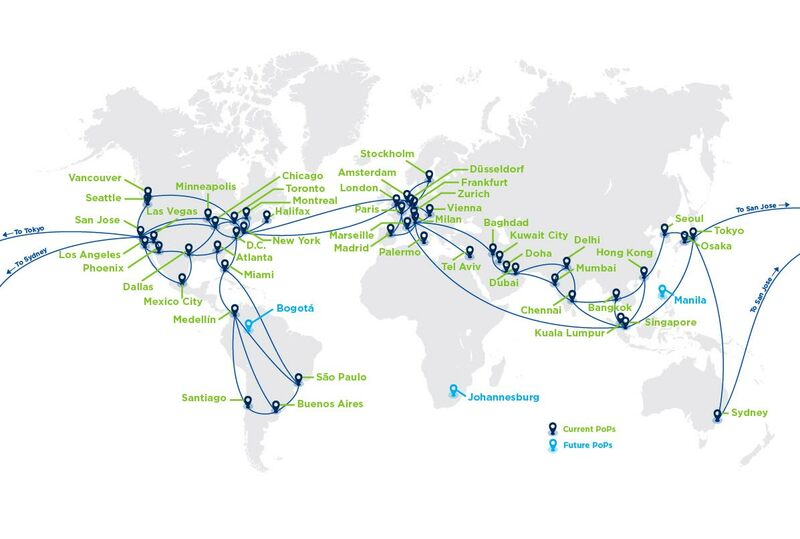 Limelight’s global network now provides more than 40+ terabits per second of egress capacity with over 80 PoPs in more than 40 metropolitan locations. We’ll continue to invest in our network and innovate through our software so you can deliver the best online experiences. More to come!